Ottawa will support the investment with Can$110 million in Toyota's Cambridge and Woodstock plants in Ontario, a statement from the office of Prime Minister Justin Trudeau said. 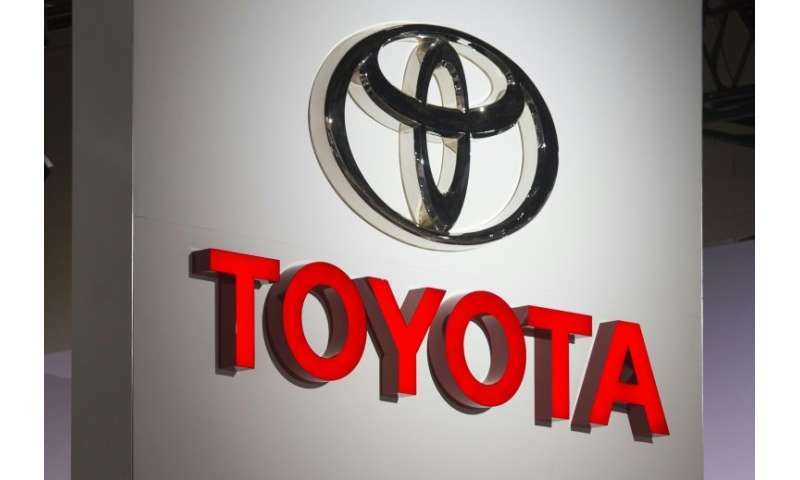 "Once complete, Canada will be the North American hub for the RAV4 and home to Toyota's largest hybrid vehicle production in North America," said a joint statement from the Canadian government and the automaker. Trudeau, who paid a visit to the Cambridge plant earlier, hailed the "smart decision that further establishes our country as the place where cars of the future are built." "We welcome Toyota's decision to invest in our highly skilled workforce and expand its presence in Canada," he added. I guess the Trump family were demanding too big a bribe to convince Toyota to risk investing more in their US plants. Bet the next news from Toyota will be investing in Mexico?